Cyber-attacks are on the rise, and they reached unprecedented rates last year. While cyber attacks were mostly isolated to larger organizations initially, even medium and small-scale businesses are now prone to attacks. 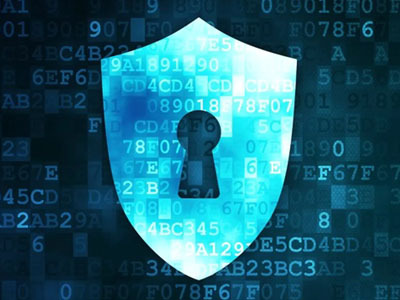 Come to us for end to end cyber security consultation to ensure that you are protected using the latest in encryption technologies and are compliant with the most relevant cyber security standard that applies to your organization. We also use Open Source License and Vulnerability analysis to ensure that even products developed using open source technologies remain secure.